Showing results by narrator "Karen Hough"
Karen Hough doesn't want you to be "perfect". People fear public speaking because they worry about having to conform to all sorts of handed-down rules that tie them up in knots and put their audiences to sleep. It's authenticity and passion that win people over, she says, not "polish". But you can't be authentic if you're following guidelines that drain the life and personality out of your presentation. 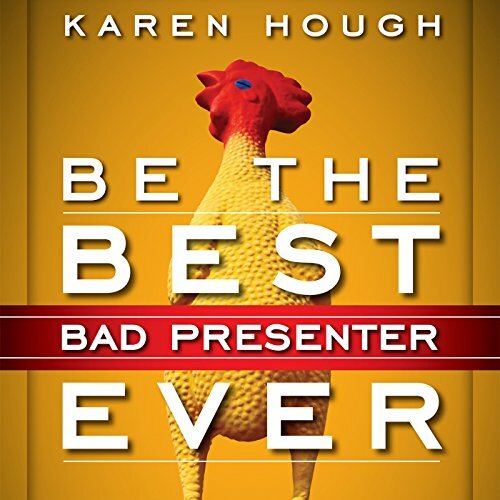 Hough debunks over a dozen myths about presenting to make it more fun and natural for everyone.